If you are thinking about investment in Mumbai real estate, then don’t ignore this island city’s emerging neighbors. 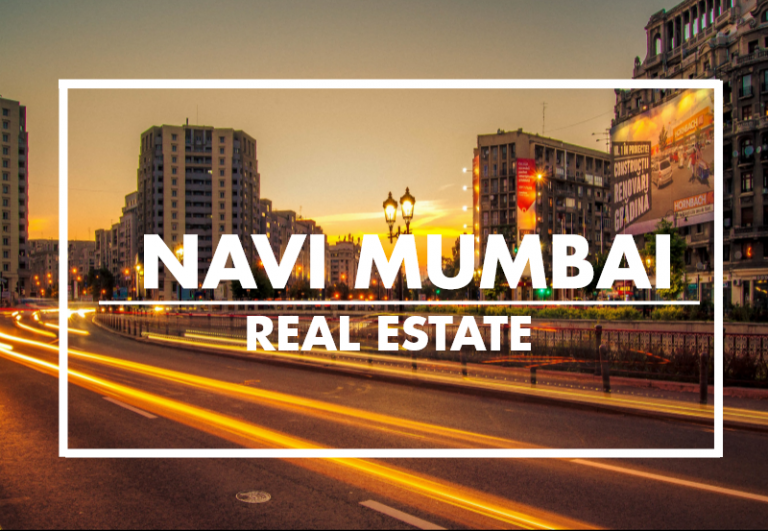 Navi Mumbai real estate has witnessed impressive growth and is among the high appreciation areas in this region for property investors. Navi Mumbai is seeing lot of infrastructure triggers like New International Airport, Trans Harbour Link, Planned development, multiple metro Rail projects etc. Property investors are investing their money in Navi Mumbai real estate expecting high returns in future, especially in strategic locations closer to the airport. Trans Harbour Link project wll not only improve connectivity between Mumbai and Navi Mumbai, but is also expected to improve demand of residential properties in adjacent markets like Dronagiri and Ulwe. From the point of view of investors looking at property appreciation parameter,Palm Beach Road,Khargar and Belapur have already appreciated significantly over a period and the population in these areas has also witnessed a steep rise. 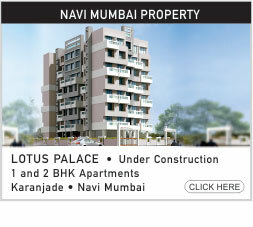 There is another reason for rise in demand for residential properties in Navi Mumbai. 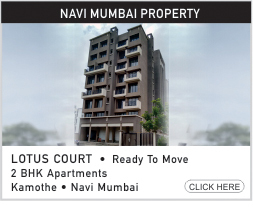 Due to better price and economies of scale, many commercial entities are moving out of Mumbai to Navi Mumbai. As a result the demand is coming from people who wish to stay closer to work, generating high interest in developers of residential properties. Once this new Airport becomes functional, all related businesses like transportation , industrial etc would flourish in Navi Mumbai and even more job opportunities will be created there. The state-run City and Industrial Development Corporation (CIDCO), a nodal agency for the proposed Navi Mumbai International Airport, has teamed up with Accenture, SAP, Stockholding Corporation and Zensar to develop Navi Mumbai as he first smart city of Maharashtra by 2019 (source: Business Standard) As a part of this project, CIDCO is also developing a modern township in Pushpak Nagar adjacent to the international airport. Looking for property investment advice or real estate brokers in Mumbai? Spacio Realtors provides a range of real estate investor services including assisting in identifying and evaluating investment properties in and around Mumbai, managing property investment portfolio for investment enthusiasts, rental property management services and property legal & tax advice. In fact, real estate advisory services provided by Spacio are ISO 9001 certified.